Both good and bad news from Disney Interactive and Disney Infinity today. Which shall we begin with? The good news first, I guess. Both Star Wars and Marvel will be joining the fun as an expansion to the popular sandbox game, reports an employee within the studio to the Wall Street Journal. 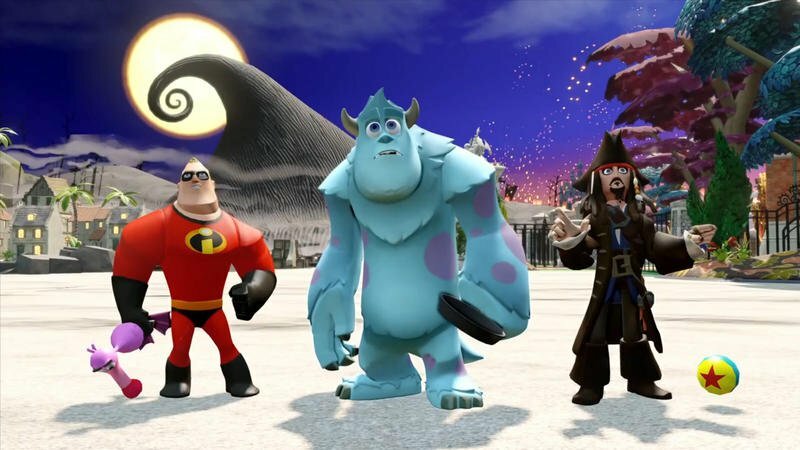 Which characters and settings are not yet known of course, but it goes without saying that the two franchises are bound to take Disney Infinity to even higher sales figures. Maybe just not enough for Disney’s liking, though. On the bad news front, despite the game’s strong showing, hundreds of people are about to be laid off, claims The Wall Street Journal‘s sources close to the company. Disney’s Interactive branch has always performed well with software front sales, but it has never been able to be profitable at the massive size it operates at. Currently, the company employs 3,000 working individuals, so trimming a couple hundred will still keep it functioning as a studio at a much cheaper price. Disney Infinity had brought in $396 million during the last quarter, only the second time in its five year history that it has been profitable. So, hooray for Star Wars and Marvel, but boo for layoffs. Best of luck for those who might be looking for jobs in the coming months. As for Disney Infinity, the idea is nice and all, but I’m still waiting for classic Disney films like Peter Pan, The Jungle Book and Dumbo before it catches my eye. Pixar, Pirates, and Jack Skellington are cool, but I’m too old and not hip enough for the Disney kids anymore. Vice versa, I would love to see Star Wars and Marvel pop up in Kingdom Hearts III, mostly because Square Enix has already had its turn with classic Disney.